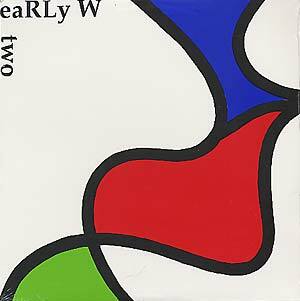 "Volume two in a Swill Radio series of LP's documenting the early work of Ralf Wehowsky (aka RLW). As with volume one, a slightly different version of this LP was originally released on cassette by Wahrnehmungen (later renamed Selektion) in the early 80's. This is a much more band-oriented release than volume 1. A number of tracks were recorded live and the mood is aggressive throughout. This is a fantastic Neue Deutsche Welle document. If it had been released on LP, it would be legendary. It still is."